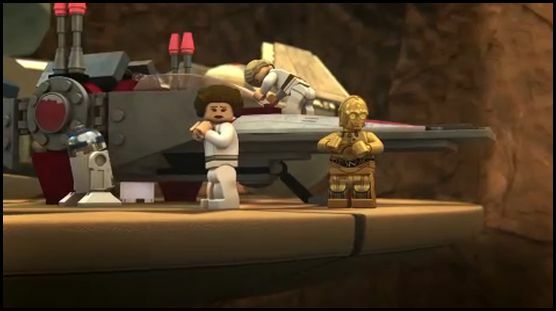 Revengeofthe5th.net: "Lego Star Wars: The New Yoda Chronicles" Clip: "Let's Get Outta Here!" "Lego Star Wars: The New Yoda Chronicles" Clip: "Let's Get Outta Here!" Here's another clip from "Lego Star Wars: The New Yoda Chronicles" to share with you. Hope this adds to your enjoyment of Labor Day.